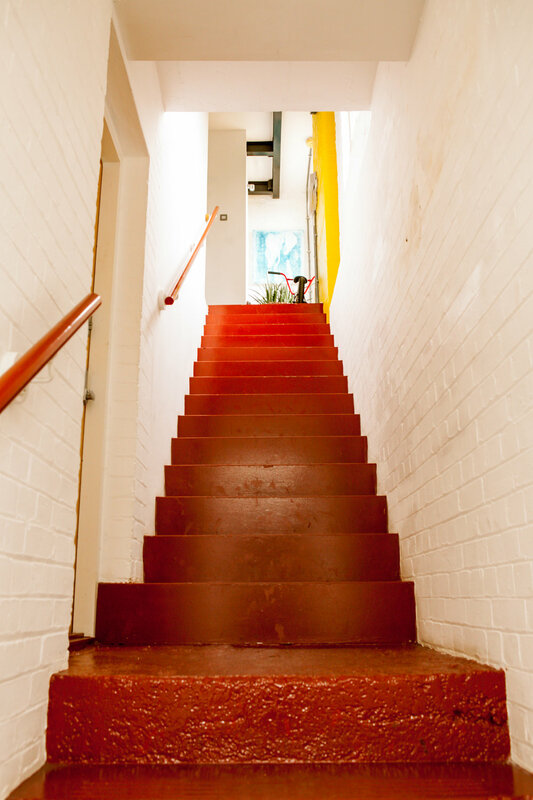 We offer a beautiful multifunctional studio space for hire. Its perfect for a vast range of purposes from meetings and filmmaking to fashion shoots and kitchen shows. Located in a converted Victorian factory in the stunning industrial surroundings of Central London, SE1, the space is roughly 1500 sq ft and boasts industrial features throughout, with an additional 1000-sq-ft roof terrace. Parking is available on request, Borough tube station is a 10-minute walk. Sign up to our regular updates! © 2017 -Rits Film Ltd - All rights reserved.